***HOA exempt! 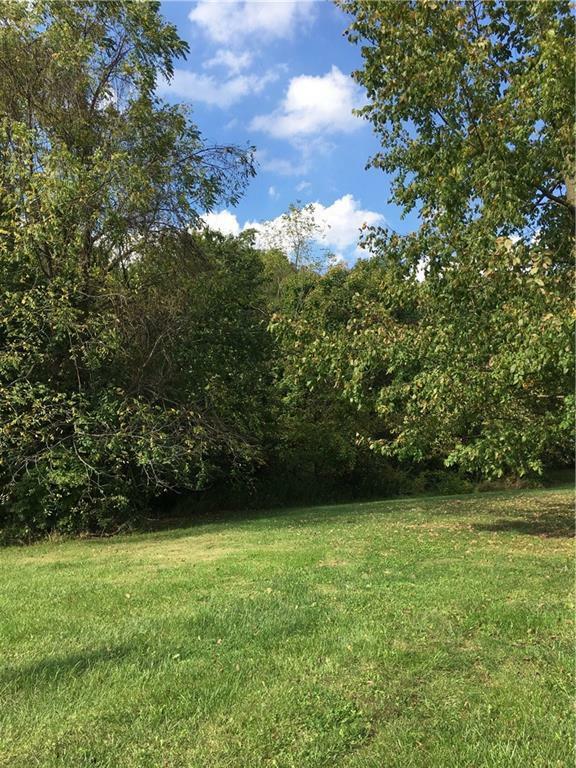 *** Rare, 3.29 acre lot in the heart of Danville! 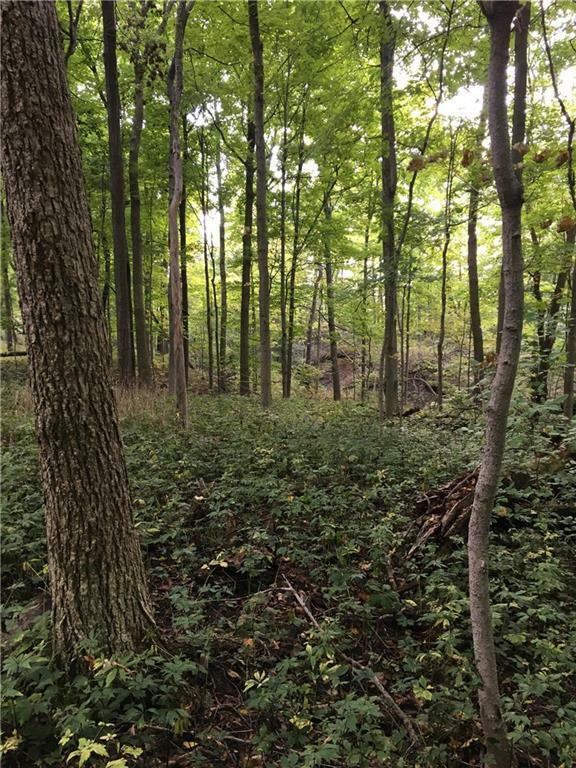 Here, you get the best of both worlds being so close to town amenities, yet secluded enough to make you feel like you're out in the country. 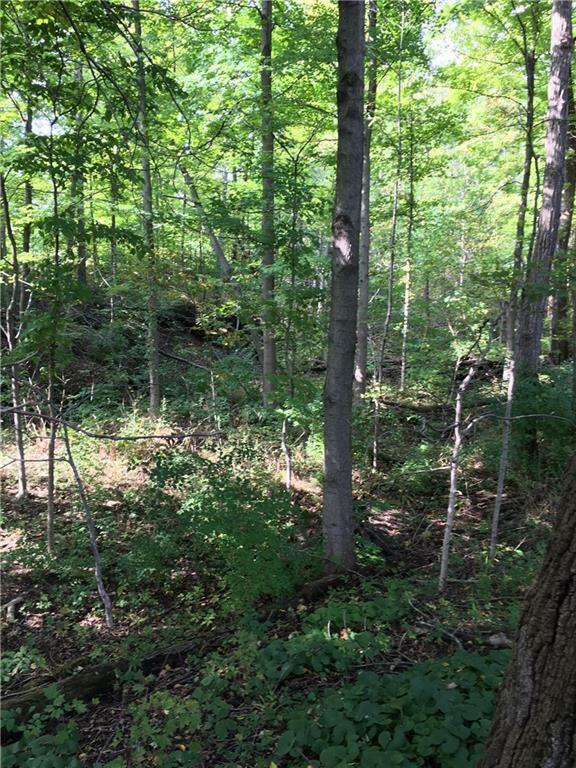 Build your dream home on this beautiful wooded lot. 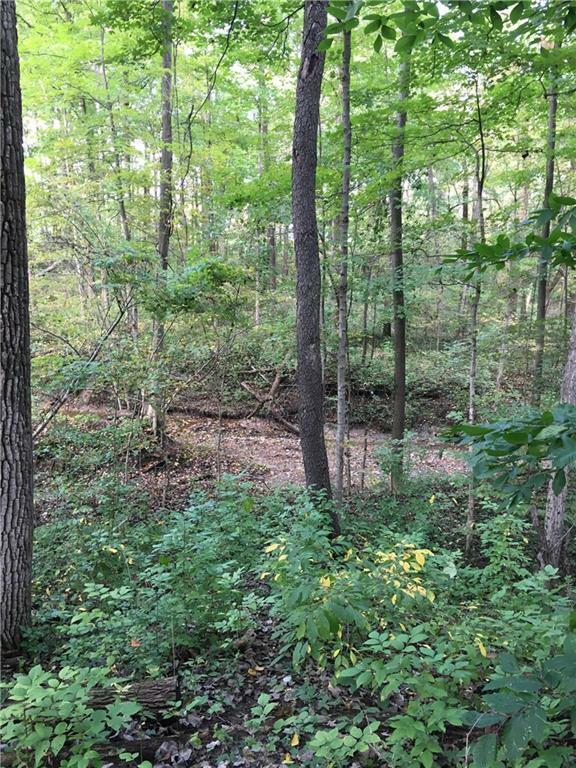 Enjoy the peaceful sounds of nature and the babbling creek that runs through the property. Town water and sewer eligible for hook up!